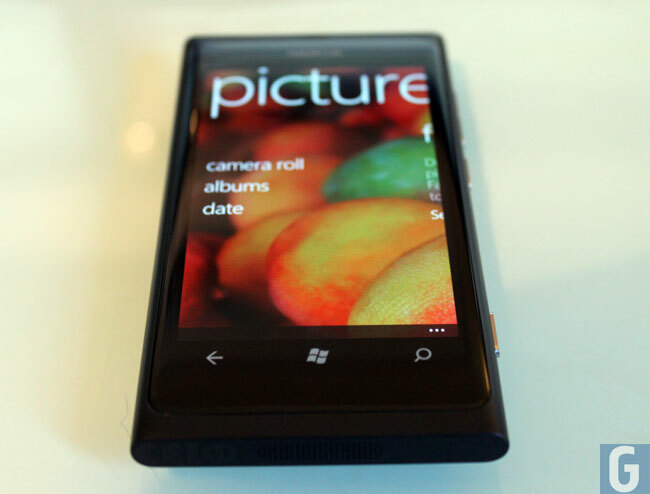 Verizon And AT&T Testing Nokia Lumia LTE Windows Phone Smartphone? We are expecting to see the first Nokia Windows Phone smartphone announced for the US this week at a joint event with Nokia and T-Mobile, and Nokia said previously that we would see LTE enabled Windows Phone devices from them next year. Now according to a recent report from Cnet, both AT&T and Verizon are testing out LTE versions of Nokia’s Lumia 800 Windows Phone Device, although Windows Phone Mango doesn’t officially support LTE as yet. It isn’t clear as yet when we will see the first LTE enabled devices from Nokia launch in the US, all we know so far is that it will be some time next year, and the devices may come with the next version of Windows Phone, Tango, which supports LTE.